If you will ask anyone to describe Singapore those who have traveled there, they will most probably say in 4 words: Spotless, Sophisticated, Efficient, and Expensive. Yes, expensive. If you ask travelers who have set their foot on Singapore then they will surely describe it expensive. Many of the country’s key attractions can burn a hole in the pocket with its sky touching prices that make any common man wonder whether to visit this place or not. But it doesn’t mean that budget travel isn’t possible in Singapore. Yes, you can travel here on a budget and also enjoy too. There are many ways to lessen the expenses if you just know where to go. There are many ways and medium to travel to Singapore. You can book your flights from many online platform flight booking portals such as Expedia, Ctrip, AirAsiaGo and much more. These platforms when showing all the flight, they also mention the prices of each one. So, if you wish to remain at a certain budget then you can easily select those flights which are convenient to you according to your set price. Singapore’s Changi Airport is one of the most well-connected and mostly regarded as the best airport in the world. If you live in a major city such as in Asia or Europe or North America, then there are chances to get direct flights to Singapore. Accommodations in Singapore is a bit costly by Southeast Asian standards, or any other standard for that matter. Those who are looking to stay on budget can also find some reliable and chap places where they can spend their days. As there is scarce space in Singapore, so you shouldn’t expect rooms of generous proportions. Budget travelers have three possibilities: backpacker hostels, BnB, and budget hotels. Again, an online platform such as Hotels.com, Expedia, Ctrip and much more sites offer various hotel options arranged according to your desired budget. So, just choose your budget and filter the price then you will see every hotel in Singapore within your budget for sure. 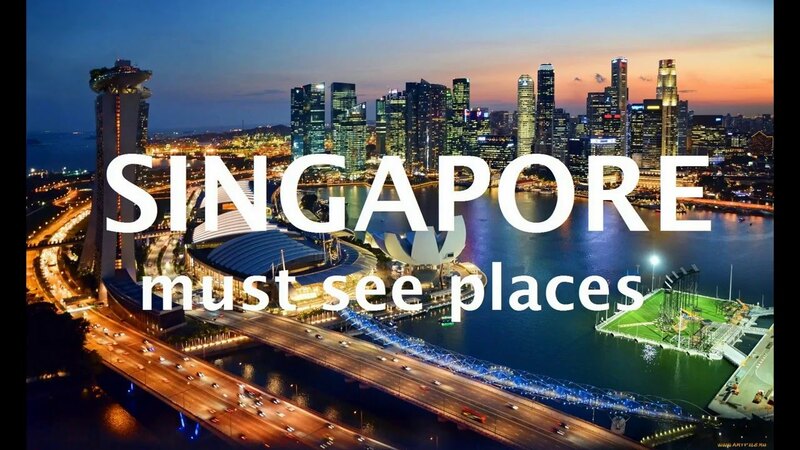 Places to visit in Singapore! A lot of places! Well, when you are searching for places to visit and explore in Singapore then definitely you have to keep alert as there is huge number of options of places. Singapore may be a small place but it is packed with all sorts of beautiful places, attractions, and adventures! So, no matter why you are traveling here, Singapore has something for every type of traveler. Whether Shopping, Culture, History, Food, Nature, Theme parks, or anything; Singapore has them! Also, many day trips are there which children and even adults will love it. So, if you are wishing to travel Singapore and thinking it is an expensive place then you should cease all that and just start your itinerary soon.